Motorsport is a very secretive world. 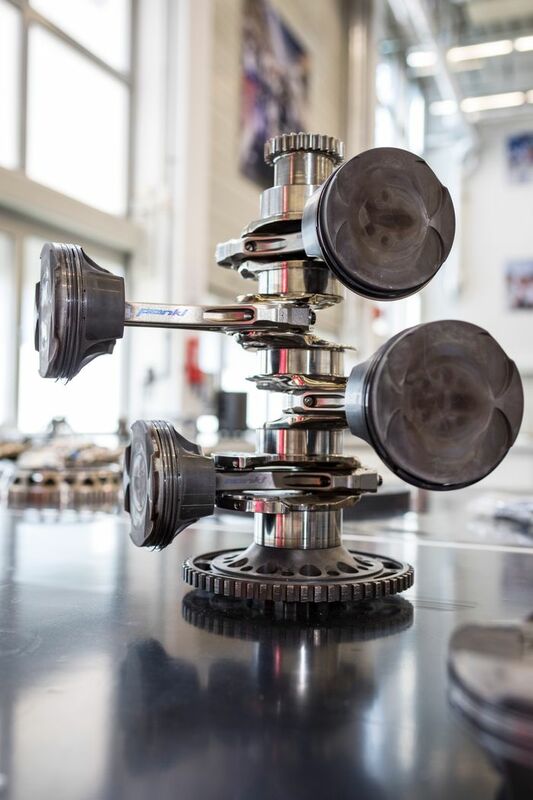 Getting to have a close look at the gory bits of a modern racing car is usually something only reserved for members of the team, or opportunistic photographers in the right place at the right time. 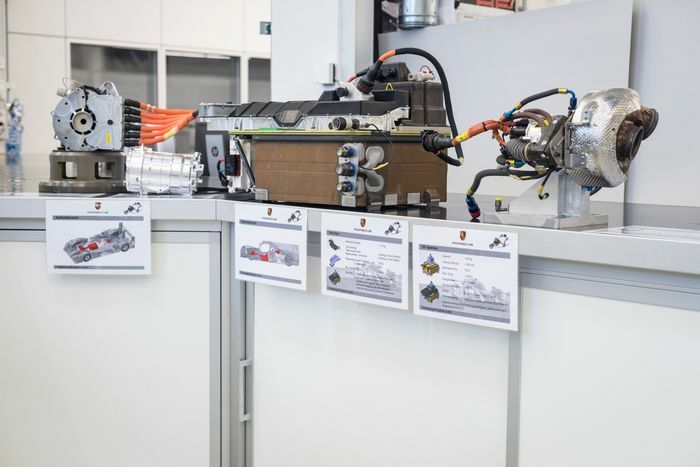 However, with Porsche withdrawing from the category at the end of 2017, there’s no longer been a need to keep the tech-laden 919 Hybrid away from prying eyes. 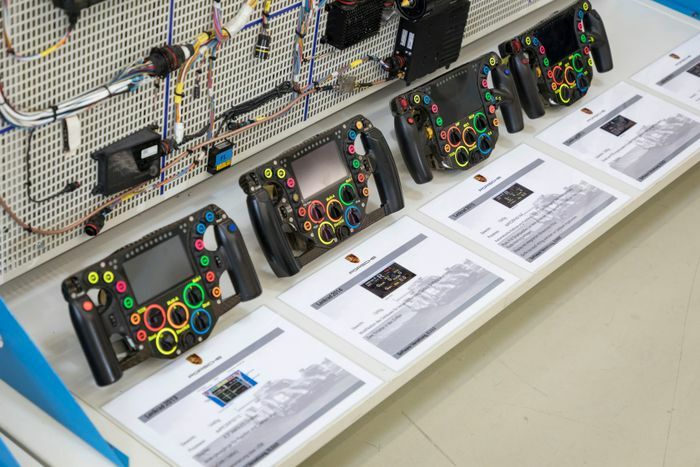 Instead, Porsche wanted to show off the components which helped bring three consecutive drivers’ championships, constructors’ championships, and Le Mans victories. 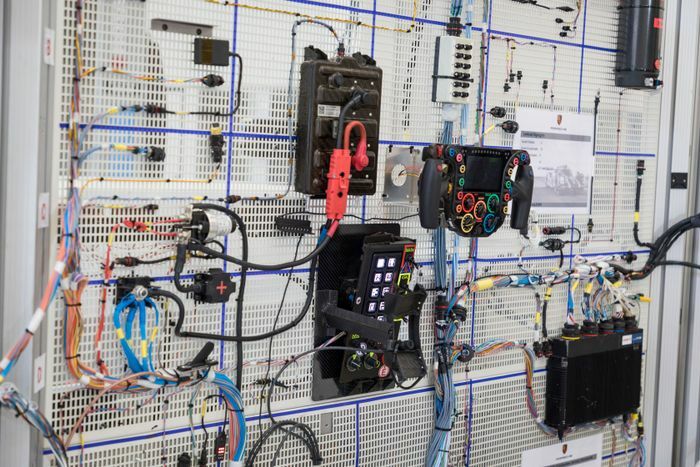 We were invited to Porsche’s development facility in Weissach to take a look at exactly what made the 919 tick. The turbocharged, 2.0-litre V4 engine is small in stature but big on power. 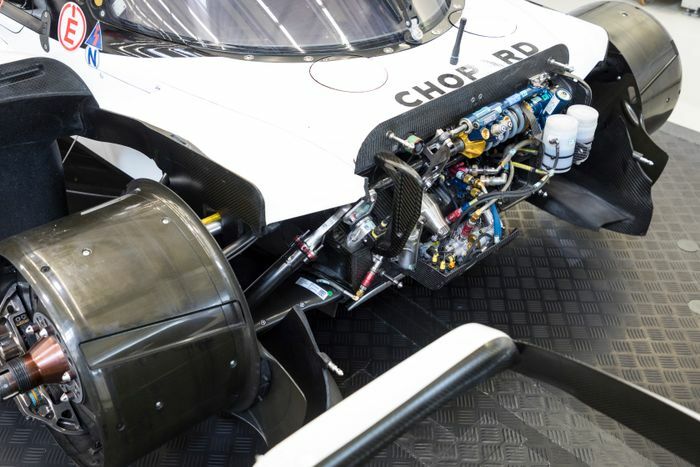 In WEC-spec it pumped out 500bhp - add in the power from the hybrid system and the 919 delivered well over 900bhp in race spec, with the engine powering the rear wheels and electric motors deploying energy to the front wheels for some serious four-wheel drive traction. 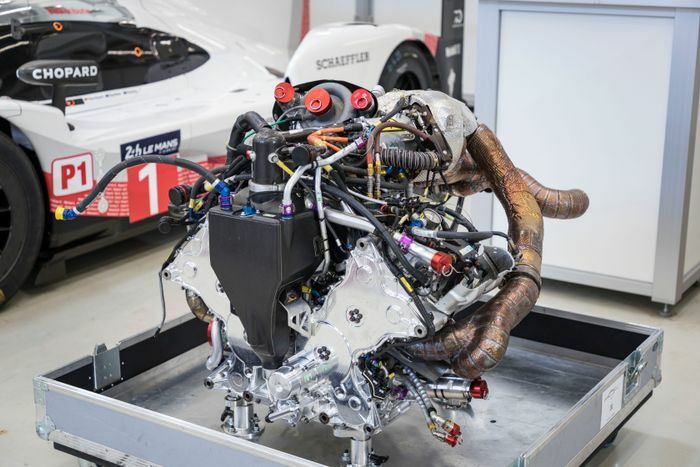 Porsche was also the only LMP1 manufacturer to recover energy from a small turbine in the exhaust system (separate to the turbo). 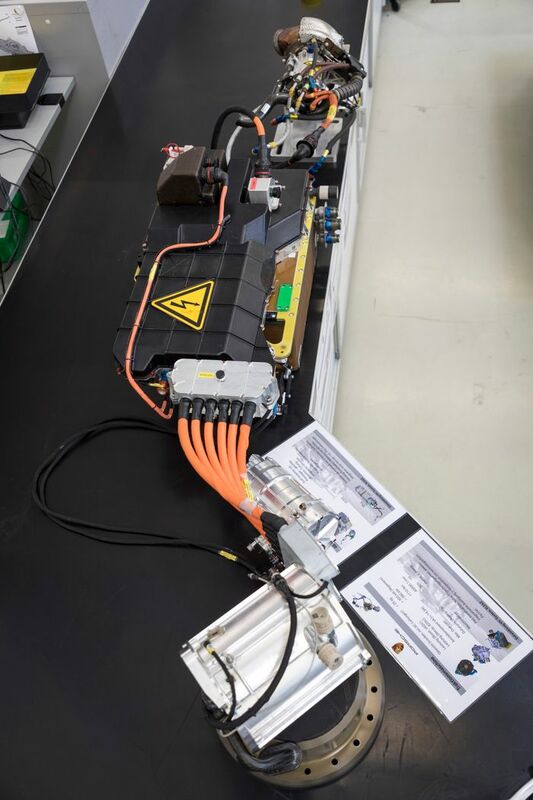 This way, the car was also able to charge its lithium-ion battery under acceleration as well as braking - just like in an F1 car. But what about the bonkers, F1 car-beating, Nordschleife-conquering Evo version? 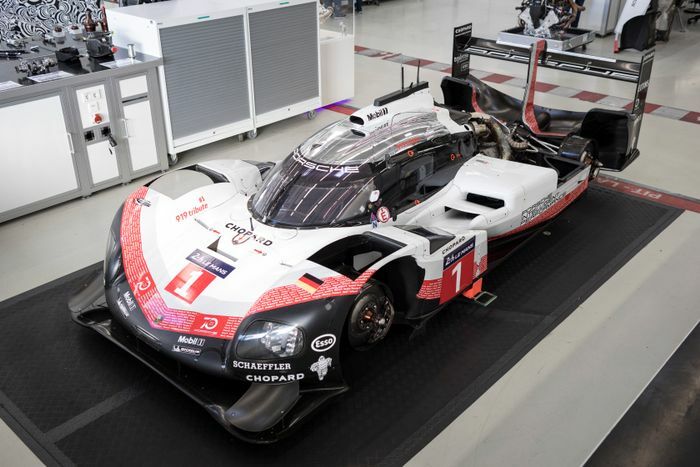 Mechanically, it was identical to the LMP1-spec car, with the only changes being the removal of the WEC-imposed restrictions. 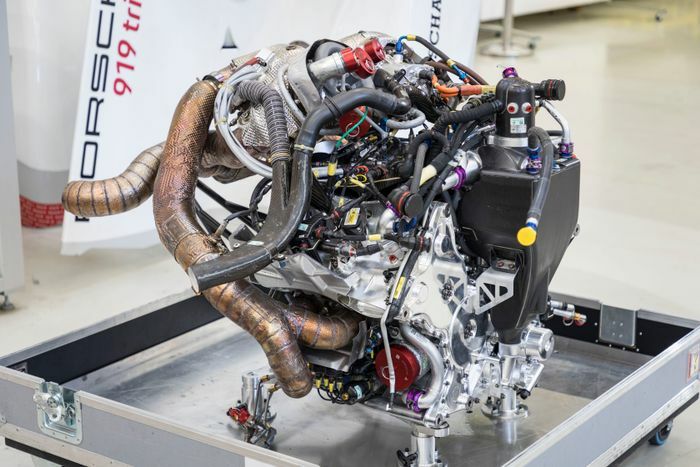 Unlimited fuel flow and new engine management software boosted engine power to 720bhp, while the battery was allowed to harvest and deploy more energy than in race conditions. The result? 1160bhp. Yeah, that’s enough. 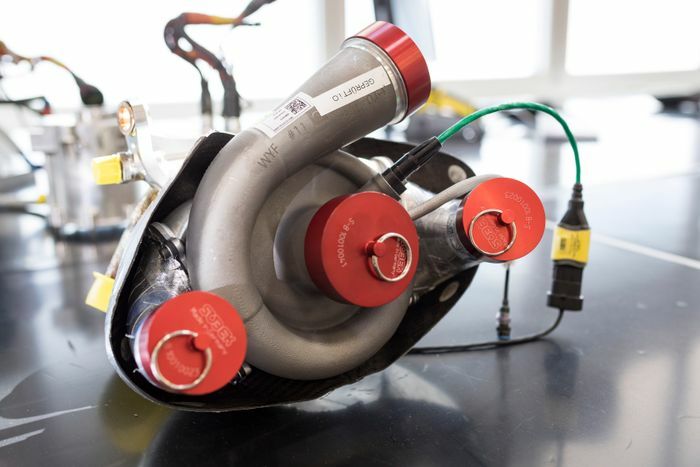 Significant changes were made to the Evo aerodynamically. 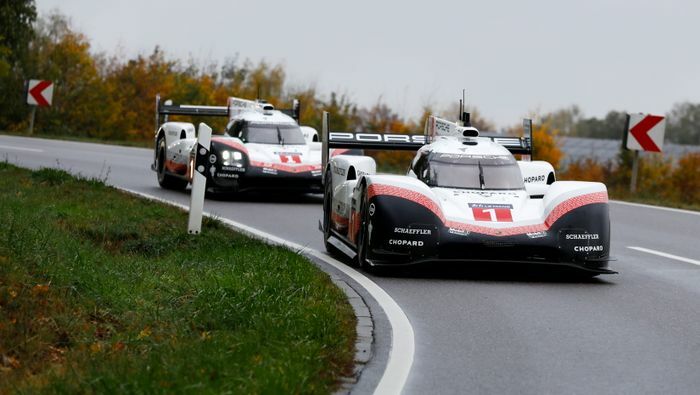 The car gained a larger front diffuser and rear wing, a new floor and side skirts for increased ground-effect, and a drag-reduction system to help boost straight-line speed. 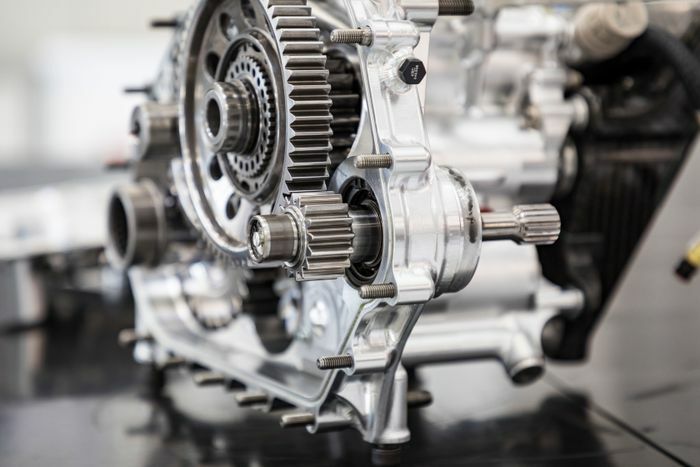 A load of non-essential systems were also removed in the name of weight saving, from the air conditions and pneumatic jacking systems right down to the windscreen wiper, reducing the total weight by 29kg to 849kg in total.